“True Paperless Integration” seamlessly connects you 24/7 to a 21st century mortgage process. 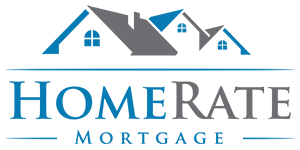 HomeRate Mortgage’s Secure Online application requires you to setup a user name and password for yourself to experience how easy our “True Paperless Integration” seamlessly connects you 24/7 to a 21st century mortgage process. You can choose a preferred Mortgage Specialist and will receive email notifications with “Live Status Updates” as your Home Loan moves through the approval process. All needed items for your file will be marked and dated when received. When you login you can choose to upload them securely or if you prefer email, fax, or drop them off in person.